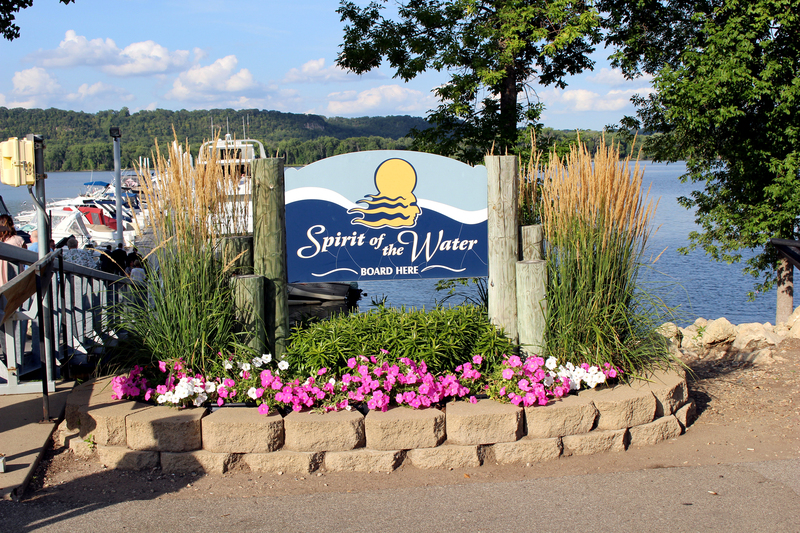 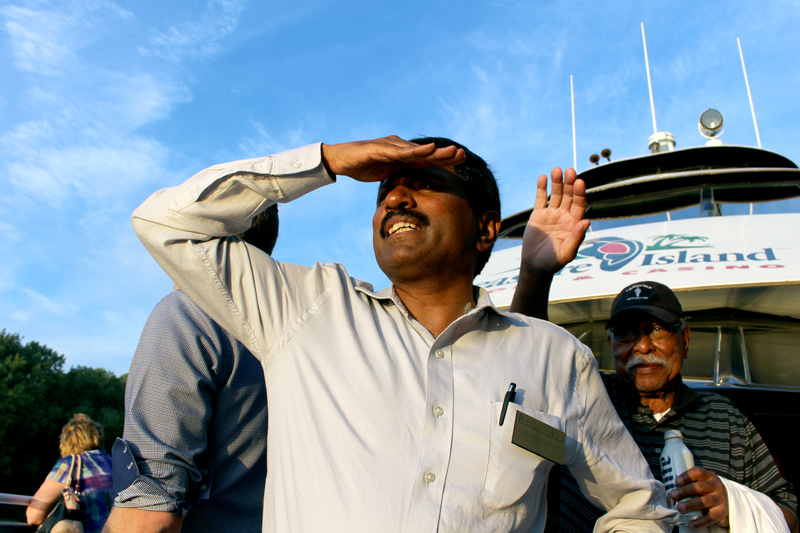 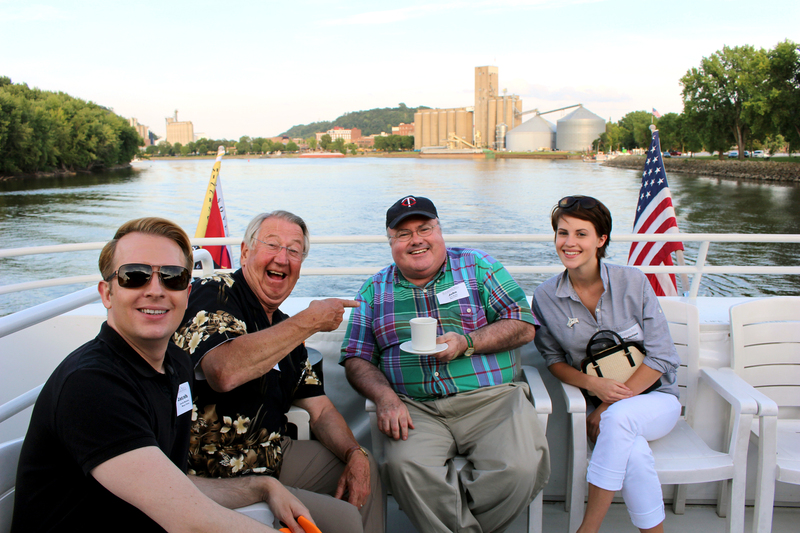 Business leaders and community members come together with elected officials from the Rochester City Council and the Olmsted County Board of Commissioners for an informative and fun-filled day on the beautiful Mississippi River. This event begins with a short bus ride to Treasure Island Resort and Casino in Red Wing where attendees gather to hear regional City and County leadership discuss current issues. Following the discussion, attendees board the elegant cruise liner, The Spirit of the Water, for an enjoyable evening of networking and dining on the Mississippi.